Depend on J Royal for the greatest selection of machined plastic products - Vee-stacks, spring energized, U-packings, custom rotary, anything demanding the perfect plastic seal. 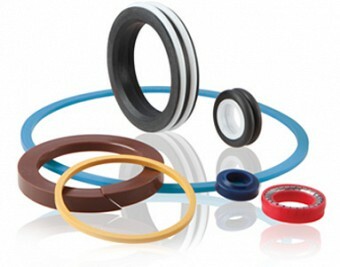 We can even custom design your sealing solution. Determining the correct material for a given application is a demanding procedure and our experts will gladly provide one-on-one help. Just give us a call.